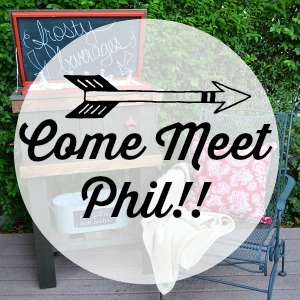 I am teaming up with Dollar Tree today to introduce you to the Dollar Tree Value Seekers Club. 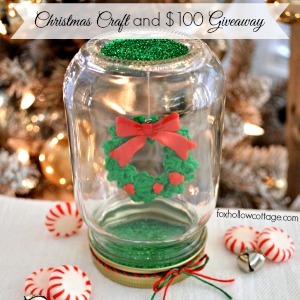 I get to share a fun craft with you and offer a $100 Dollar Tree gift card giveaway. Did you even know that the Dollar Tree had a Dollar Tree Value Seekers Club? Well you do now! 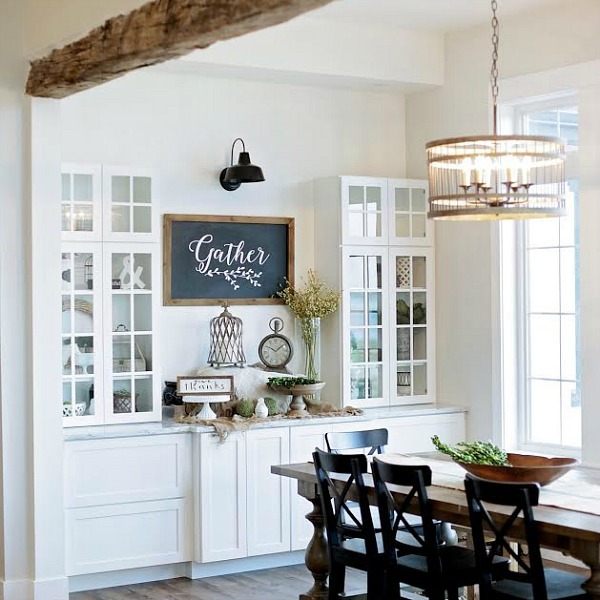 It’s a site full of craft, recipe and decorating tips and ideas, as well as contests, and other cool stuff. Always budget friendly too. And, in true value fashion, it’s free to join. 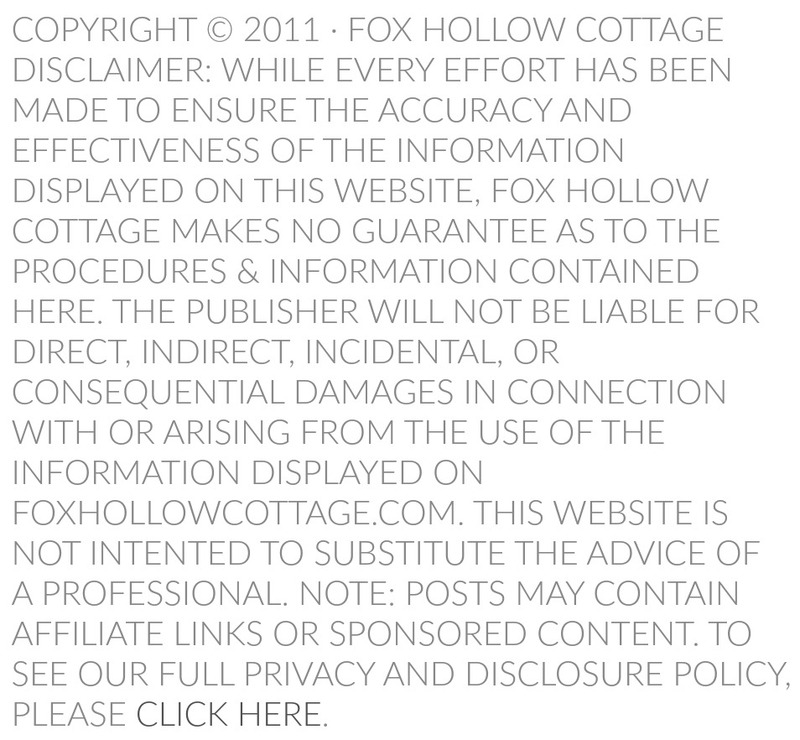 Make sure to check back too, because they post new content every month. 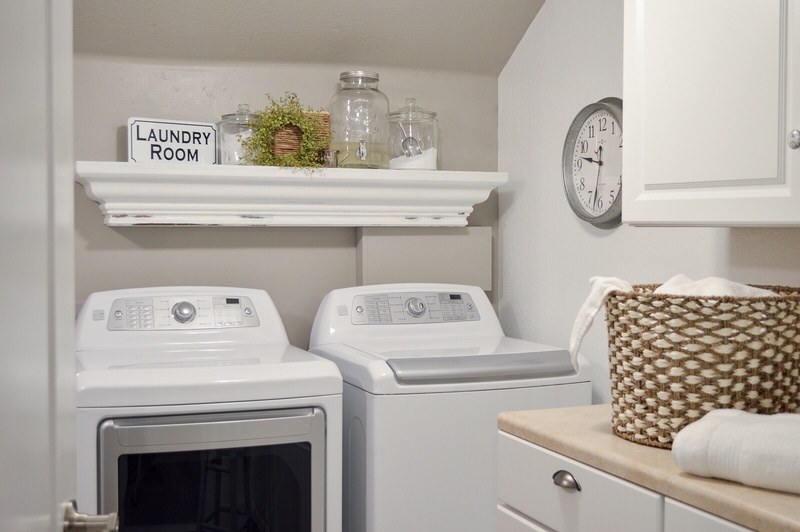 When you find a craft you’d like to make, simply print the project sheet out or save it to your phone so you don’t forget what you need when you get to the store. because If you’re anything like me, you’ll buy a zillion other things, and forget one of the vital components. lol! 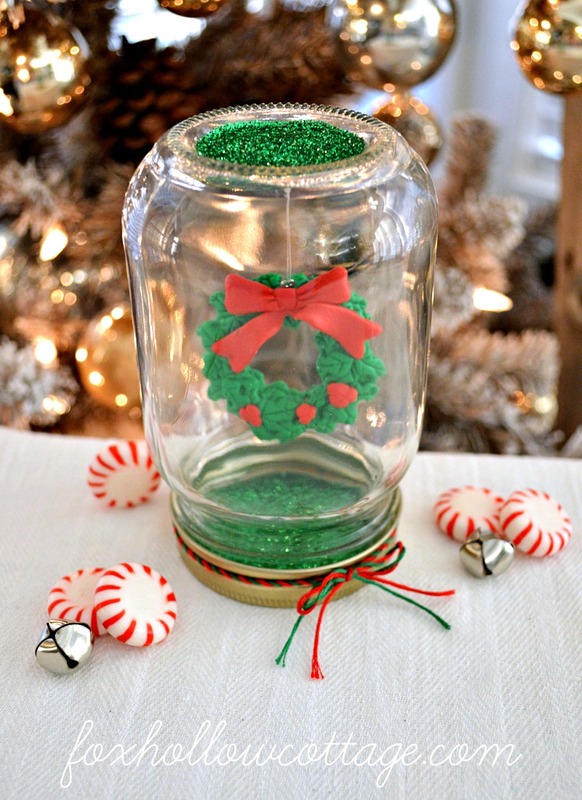 Today I’m sharing a super-simple way to create a cute Snow Globe craft. 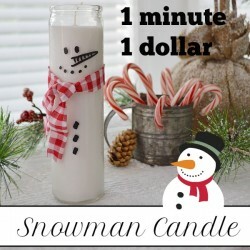 These are fun to decorate with and could also make a cute “I was thinking of you gift”. I used the tutorial I found here at the Dollar Tree Value Seekers Club site. 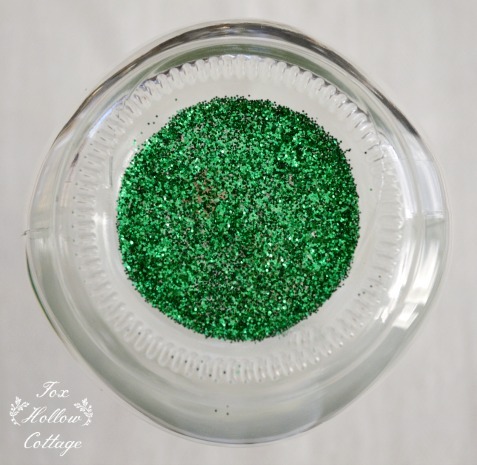 You can peek at my project, then go on over to the site for the tutorial. I used it as a jumping off point. 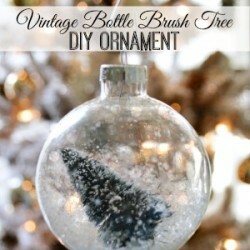 I found some really cute little ornaments I thought would be darling as snow globe filler. 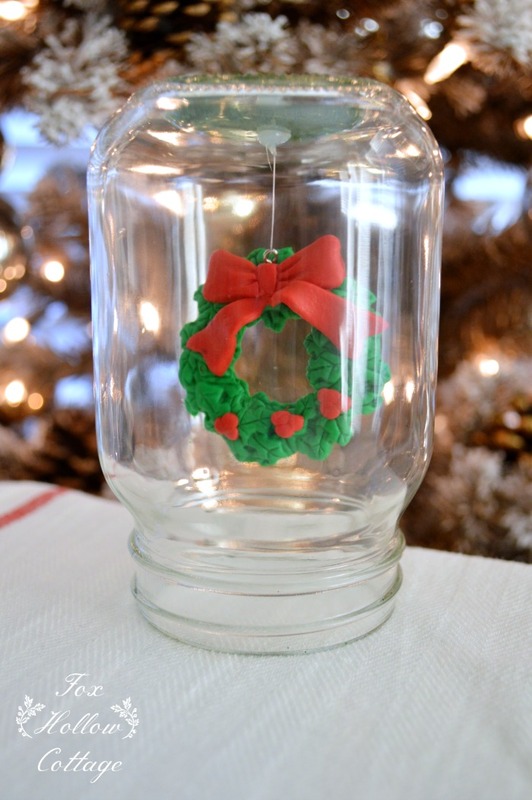 I pictured them hanging or floating inside the jar so to do that, I simply added a drop of hot glue, then held the clear ornament hanger in the glue until it dried. 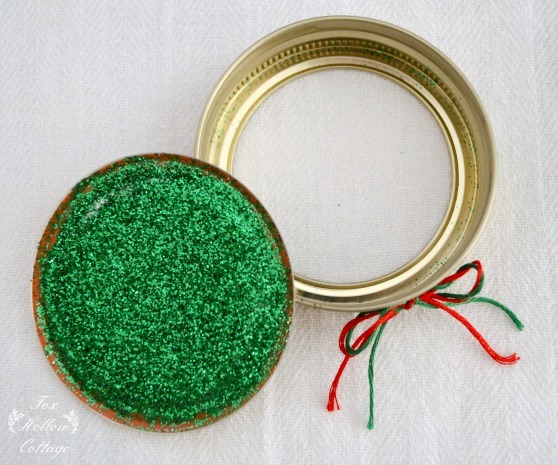 To camouflage the top and the inside bottom of the lid, I did a super easy Mod Podge and glitter combo! You can do the same thing, or put your own personal spin on them as well. Embellish with ribbon and you’re done. I used embroidery floss! Simple and not too fussy. I like it! I know $100 to Dollar Tree is like a zillion dollars anywhere else. 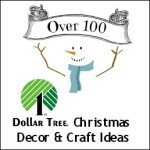 I love to get craft supplies at the Dollar Tree and I know lots of you do too! So good luck. 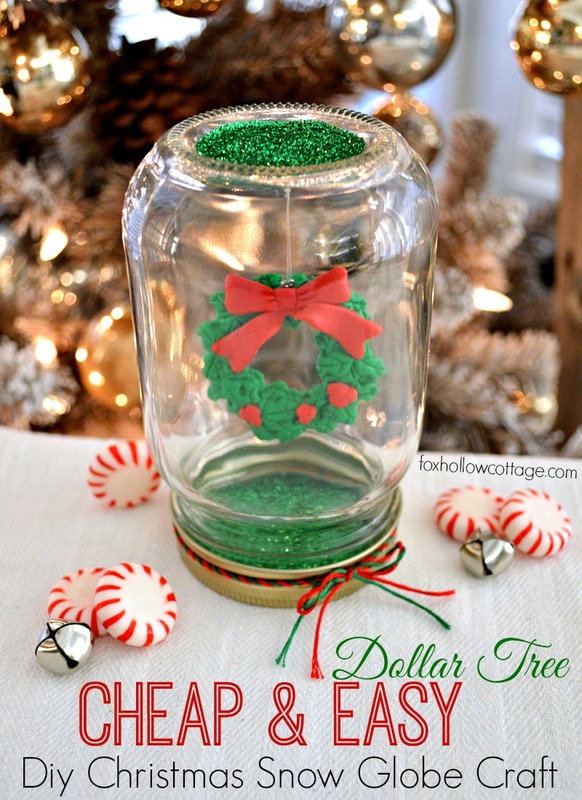 To check out my other Dollar Tree Snow Globe Craft click here. 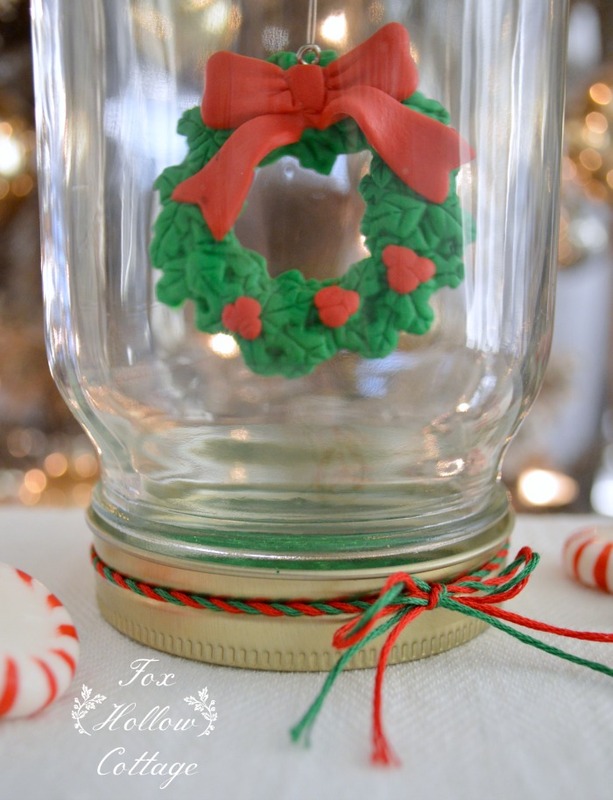 And go grab some of those Dollar Tree mason jars… I tell ya, they are FUN to work with!! There is something in every aisle to make the holiday brighter… stocking stuffers, gift wrap, crafts. Fingers crossed! I would probably spend it on someone else. 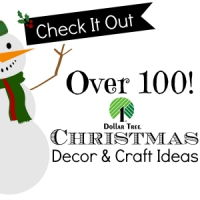 $100 could stuff a lot of stockings at Dollar Tree. So true! What a nice sentiment. I always manage to find something that my family needs at Dollar Tree! I would def pick up some stocking stuffers for my grandchildren!! Why you crafty little thing! 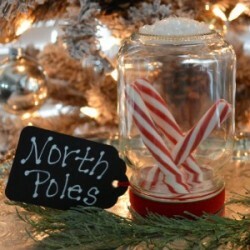 I LOVE the snow Globe Idea. I am gonna do that for real! Yeah,If I win I am spending on my kid…he is homeschooled and we do so many crafts. It takes a lot to entertain that kiddo. 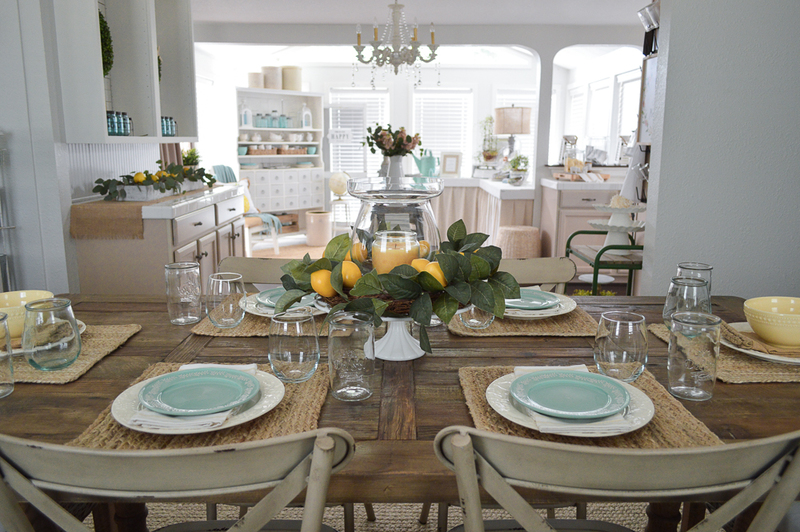 Thanks so much!Loving your blog! They are really fun and you can put about anything inside and it just instantly looks cute (: Happy Holidays!! 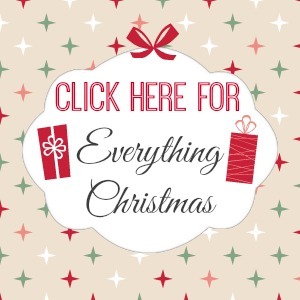 I would buy stocking stuffers for my family and small gifts for the Christmas tree collection they are doing at my church. I love this idea. The boys might enjoy doing these for gifts Christmas. I have never been to Dollar Tree so I would enjoy finding out. I’d make snow globes for my co-workers!! So so cute Shannon. You are on a roll. 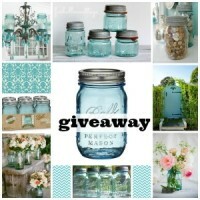 Love the giveaway too! How fun are these? Tooo cute. Thanks for a chance at the give away. I love the dollar store. It is always so amazing what you can find in there. 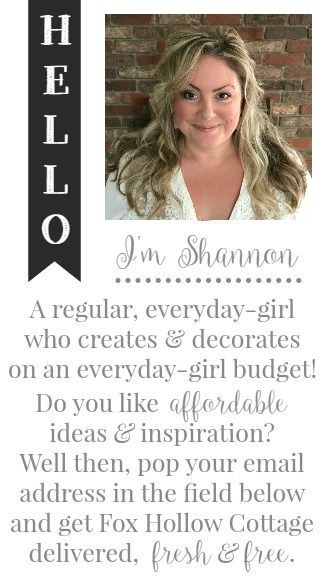 Shannon, these are adorable! 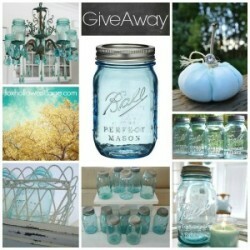 I just found a box of unused mason jars; and I am looking at ways to use them up for the hoidays! 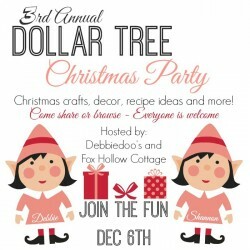 I would buy supplies to make gifts & decorations! 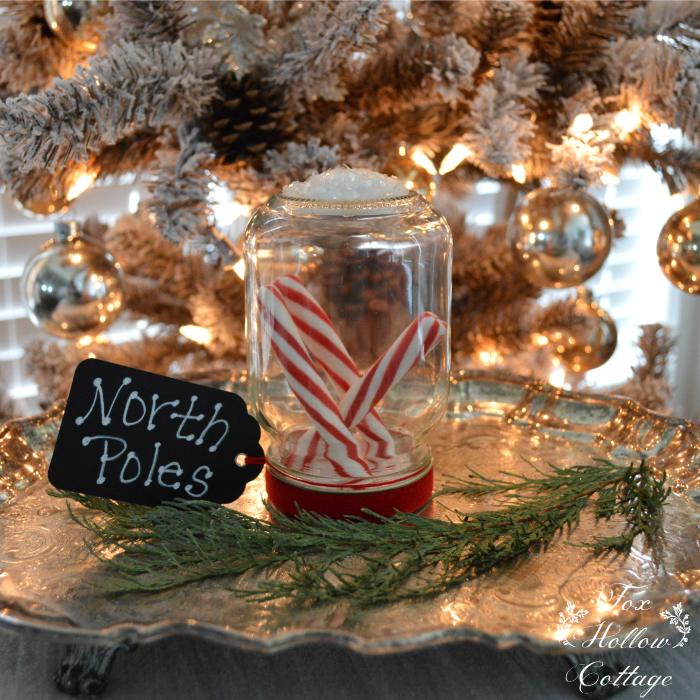 Make a Dollar Tree Mason Jar Christmas Snow Globe - Super affordable faux snow globe craft with Fox Hollow Cottage and Dollar Tree!